Alḥamdulillah, we have recently completed the blessed month of Shahr Ramaḍān and will soon enter the month of Muḥarram. But we should always be looking to charge our spiritual batteries throughout the year. Therefore, this year we would like to introduce a project booklet for the first ten days of Dhul Qa’dah, called The Ten Days of al-Karāmah. These ten days are celebrated with the wilādāt of two blessed personalities: Imām ʿAlī ar-Riḍā (A) (11th Dhul Qa’dah), and his sister Sayyidah Fāṭimah al-Maʿṣūmah (1st Dhul Qa’dah). Al-Karāmah is a very high level of connection to Allāh that one can reach. We can understand karāmah as honor, dignity, and kindness that is achieved through taqwa, God consciousness. This level of human spirituality is reached through sincerity and a conscious effort to achieve nearness to Allah. Thus, the purpose of the ten days of al-Karāmah is to establish a strong connection to the fuyuḍāt ilāhi (blessings of Allah) and the blessed personalities who have reached this level. One of the personalities we remember during this week, Sayyidah Maʿṣūmah, is a prime example of one who has reached this lofty status. She dedicated her entire life striving for this rank, and was thus bestowed the title of Karīmah by the Ahl al-Bayt (A). If we look closely at the life of Sayyidah Maʿṣūmah, we find that she was thirsty for attaining knowledge and the teachings of Allāh. In turn, Allāh made her final resting place one of the centers of knowledge. Her legacy lives on in Qom, which is now a hub of knowledge. Seekers of knowledge from all over the world flock to Qom, a city that houses thousands of scholars and institutions, in pursuit of the highest level of knowledge. 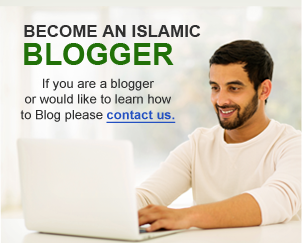 And consequently, many of these scholars travel the world to spread this knowledge and its blessings. Sayyidah Maʿsūmah was the door to Imāmat, and because both hers and Imām ʿAlī ar-Riḍā birthdays fall in the first ten days of Dhul Qaʿdah, we take this opportunity to understand and celebrate the ten days of al-Karāmah. We pray that through the lessons of this booklet, which focus on karāmah and education, we are able to achieve high levels of ikhlāṣ (sincerity), karāmah (honor), and ʿizzah (dignity), inshāAllāh. 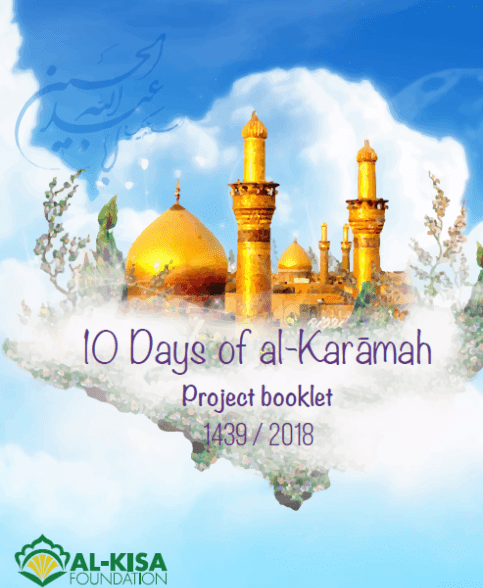 Download the 10 Days of al-Kiramah Project Booklet!